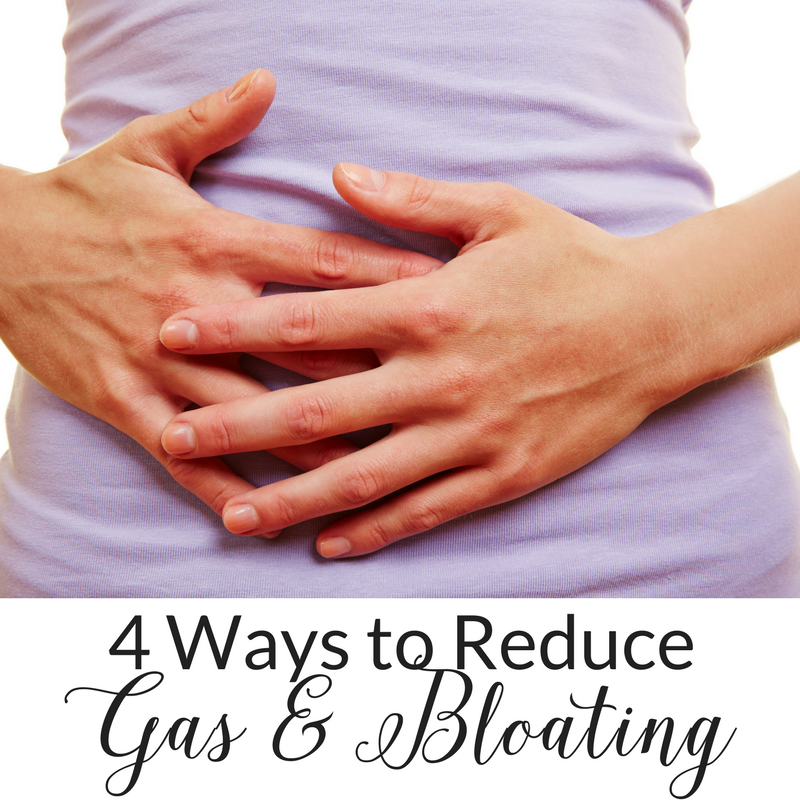 Even though bloating and gas is perfectly normal, it can still be uncomfortable. 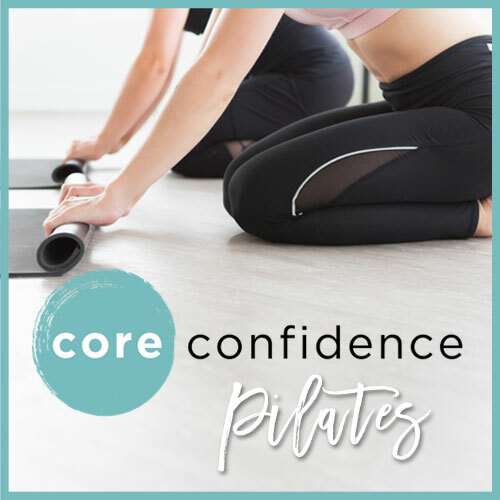 If you’re struggling with excessive bloat and gas after meals, and the discomfort that comes with it, there are steps you can take to alleviate the problem. Some foods are more gas-forming than others and it definitely varies from person to person, but beans, cruciferous veggies (like broccoli and cabbage), milk products, carbonated drinks, and high fiber foods are notorious for causing gas and bloat. High protein foods like meat and eggs, and non-cruciferous veggies like zucchini or lettuce tend to be lighter on gas production. 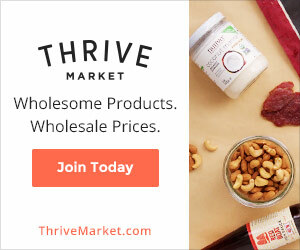 If you’ve given up some favorite foods because of uncomfortable gas or cut back on gas-forming foods, help is on the way! Beans contain complex sugars called oligosaccharides that our bodies can’t digest. Once they get to your colon, the bacteria in the colon start to ferment these carbohydrates, producing gas in the process. What helps you better digest those pesky oligosaccharides? Soaking! Soaking dry beans overnight helps break down the complex sugars that we can’t digest, so that there’s less fermentation happening, and therefore less gas. Once they’re soaked, switch to new water for cooking and you’re good to go. Soaking nuts and seeds is also helpful in reducing the phytates and enzyme inhibitors that make nuts and seeds gas-forming (and difficult to digest). Reducing the content of phytates and enzyme inhibitors in nuts and seeds means they’re easier to digest and key nutrients are more bioavailable, so you’ll actually get more from your beans if you soak them first. Seaweed and cumin are two common ingredients that do wonders for fighting gas. Seaweed contains enzymes that break down the indigestible sugars that cause gas formation. When cooking dried beans, I always add cumin and/or seaweed to the cooking water. You can also create a “seaweed tea” by boiling seaweed (like kelp or kombu) in water, then straining and drinking it as tea. The same method goes for cumin tea; boil cumin seeds until fragrant, then drink the strained tea. Both teas are surprisingly effective at reducing gas! 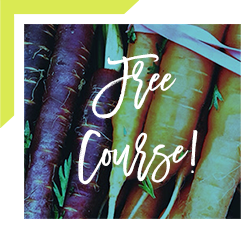 We’ve talked a lot about indigestible sugars and their fermentation being the cause of gas. You might be wondering why we don’t digest those sugars before they get to our colon since this would prevent the excess fermentation and therefore a lot of the gas. We do begin to digest them in the gut, but sometimes we need a little help. This is where digestive enzymes come into play. 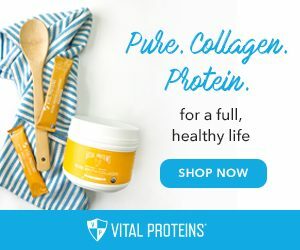 Digestive enzyme supplements, which are available as capsules, give you a leg up on breaking down the sugars that your body’s natural enzymes may not get to. Functional medicine recognizes the many underlying health issues that can contribute to enzyme deficiency, one of which being stress. If you’re lacking in digestive enzymes, it can be a major cause of indigestion and gas, so supplementing with enzymes can easily help! Thankfully, since digestive enzymes are widely available and fairly inexpensive, you can test them out and see if taking enzymes helps with your gas and bloating. You may have seen the term “sugar alcohol” on your food label and not known exactly what it was. Sugar alcohols, also known as polyols, are sugar substitutes created from naturally occurring ingredients in fruits and berries. Sugar alcohols are not considered artificial sweeteners like aspartame or sucralose, but they are found in many sugar-free processed foods. In fact, unlike artificial sweeteners, if they’re used on a label that claims it’s sugar free, they have to be listed on the nutrition facts panel. You likely know them as sorbitol, maltitol, mannitol, and xylitol — all of which are well known for causing uncomfortable gas and bloating. I recently read that two sticks of gum containing sorbitol have the same digestive effect as eating one prune! For better digestion, look for erythritol on your sugar free nutrition label. This sugar alcohol is thought to be the best tolerated and likely to produce the least gas. What’s causing YOUR gas and bloating? 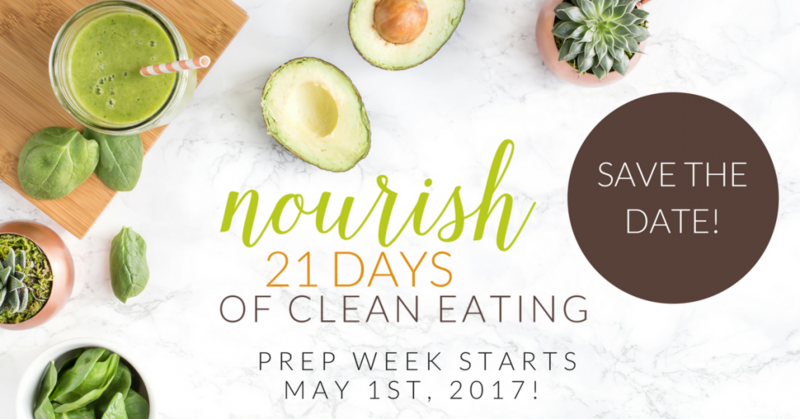 Join my spring session of Nourish: 21 Days of Clean Eating and find out. Editorial question – in the paragraph that speaks to soaking nuts and seeds you may have erred in the last sentence where you stated “so you’ll actually get more from your beans if you soak them first”. You referenced “bean” vice “nuts and seeds” was this intentional or an error? Didn’t know about the seaweed or cumin – very good to know! 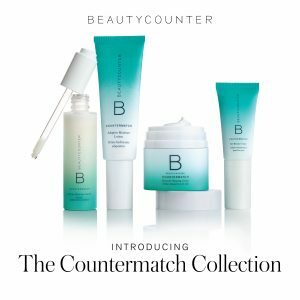 Great info here as always! 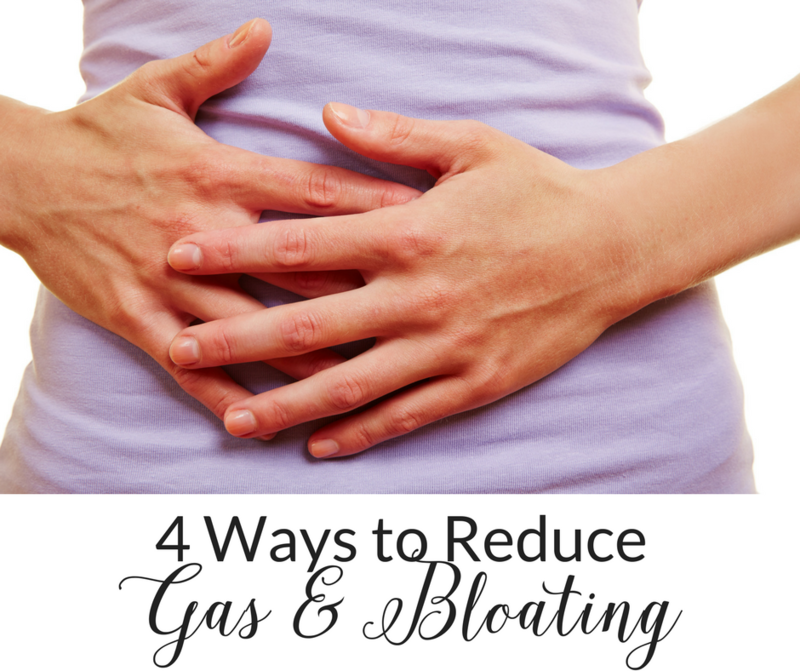 Great tips to reduce that unwanted gas and bloating. I am really intrigued with adding seaweed or cumin. I will definitely have to check that out! I didn’t know that about seaweed! How cool! Thanks, Danielle! Great tips! I definitely notice that I tolerate erythritol but not sorbitol. And love the soaking idea too. This is such a helpful post, Danielle! I hadn’t heard of putting cumin or seaweed in cooking water, but I want to try this! Great post Danielle. I’ll add myself to the list of people who didn’t know that about seaweed. So interesting!